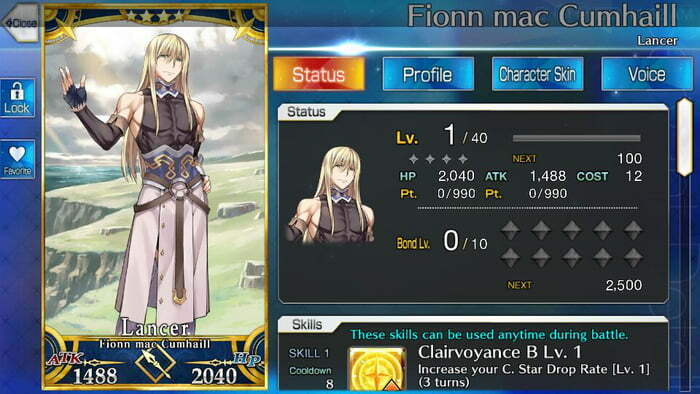 Worth leveling up or should I stick with my cu prototype? Mom sed she's fankful my eyes is opin before June 1st. She sez I kin go to Kamp KuppuKakes.